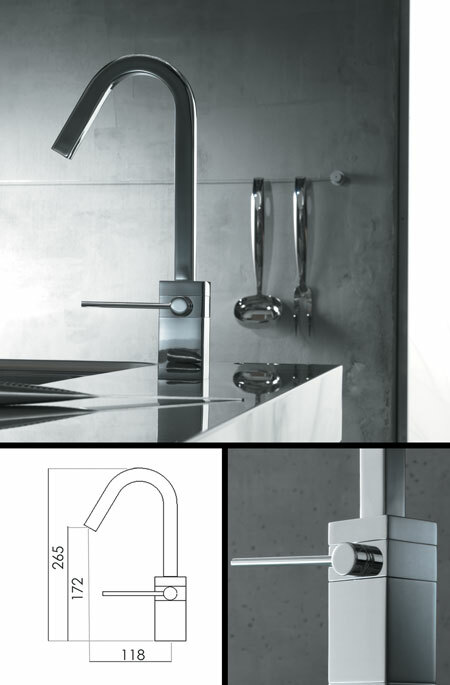 The Cube Collection of wash basin taps are square in styling bringing cubic minimalism to bathroom design. * Designer square tap styling. * Solid brass with chrome finish.